In November 2008, an unknown person who goes by the pseudonym Satoshi Nakamoto published a paper that led to the creation of the first decentralised virtual currency called Bitcoin. Since then the value of the currency has increased and can be used to buy pizza or even pay tuition fees. 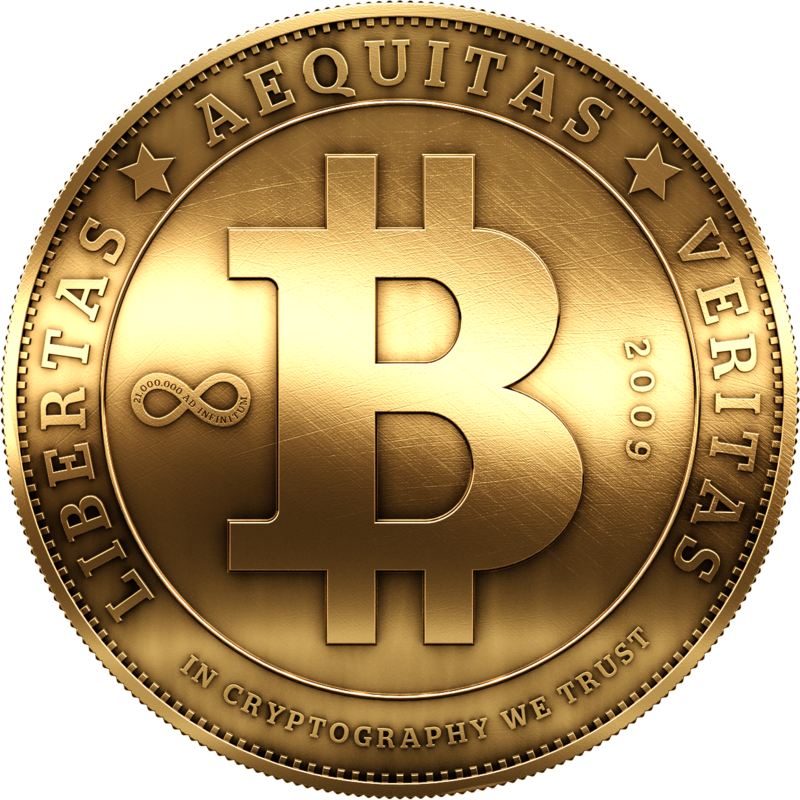 Bitcoins are generated using a process called mining. The computer is given a complex mathematical problem to solve and the goal is a 64-digit number. The person who solves this algorithm will get 50 bitcoins. The network creates a difficulty where 50 bitcoins are created roughly every 10 minutes. It is open source and uses peer-to-peer networking, digital signatures and cryptographics to generate currency. Bitcoin is a mobile phone app or a computer software called a wallet that is used to send and receive bitcoins. The bitcoin is highly volatile. The currency has experienced fluctuations several times. There will be only 21 million bitcoins that will ever be created. Therefore, mining bitcoins is like mining any precious metal that is limited. So far about 10 million bitcoins have been unearthed. Most users would not have the patience to solve the algorithm to earn bitcoins. Therefore, they would buy and sell them from a bitcoin exchange. In such exchanges, bitcoins can be purchased using local currency and even stored. BTC China is the oldest and largest bitcoin exchange in the world. Other bitcoin exchanges include Hong Kong-based Asia Nexgen, Tokyo-based Mt. Gox and London-based Bitstamp. Bitcoin exchanges exist in Germany, USA, Bulgaria and Canada. Wikileaks and WordPress have started accepting bitcoins as cash. The Royal Canadian Mint has recently launched the MintChip, an electronic currency backed by the Canadian government. A bitcoin ATM was opened in Vancouver in October 2013 allowing people to buy and sell bitcoins in a coffee shop. University of Nicosia in Cyprus has become the first accredited university in the world where tuition fees can be paid using bitcoins. Bitcoin is a decentralised electronic cash system that is unregulated. This means, there are no banks, no governments and no borders. Hence, they could be manipulated and speculative. It could be used for money laundering. Bitcoin is the currency that runs The Dark Web using a software called Tor where users can hide their identity online and access the online black market called the Silk Road. Illegal drugs like LSD, heroin and marijuana have been sold on the Silk Road using bitcoins. Hackers have attacked wallets and bitcoin exchanges to steal bitcoins. Several bitcoin exchanges such as Bitomat, MyBitcoin, Bitfloor and others have shut down due to hacking and theft of bitcoins. Bitcoin is an open system where people can view all transactions. However, the identity of the owner is protected.